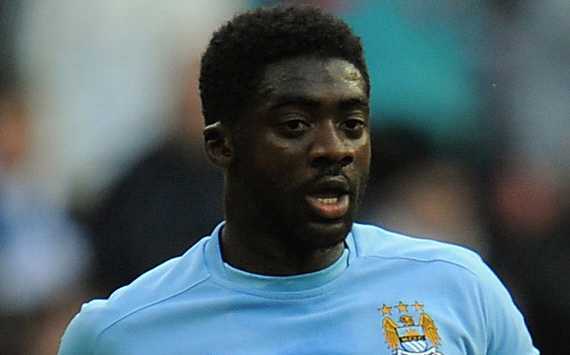 Liverpool have this evening ‘agreed in principle’ a deal for Manchester City defender Kolo Toure to join the club this summer. The Ivory Coast International will join up with his new teammates on July 1st on a bosman free transfer, with his contract concluding at the end of June. With experienced defender Jamie Carragher retiring, the Reds have been looking for an experienced alternative who can fit in the heart of the defence, and the former Arsenal captain certainly fits that bill with ease. He becomes manager Brendan Rodgers first signing of the summer, and the former Swansea boss is still looking for further recruits at the back in the form of Schalke defender Kyriakos Papadopoulos and Reading centre half Alex Pearce. At thirty-two, Toure is looking for a new challenge in his career after playing in a rotational role at Manchester City this term, due to the form of Vincent Kompany as Matija Nastastic. He has played 82 games for the former Premier League Champions since joining from Arsenal for £16 million in 2009, winning both the FA Cup and the Premier League in 2012.